At Vanguard, your interstate move estimate will be prepared accurately and we’ll issue a “Not to Exceed” estimate, so you know there will be no surprises. 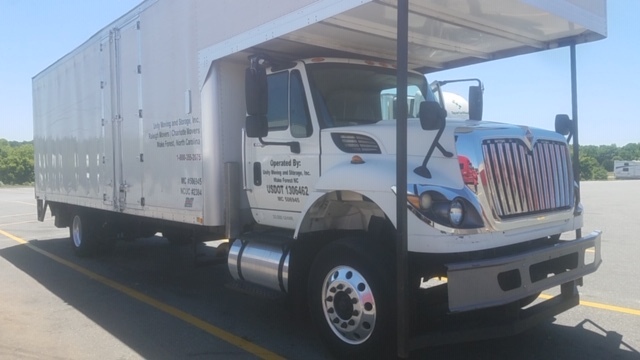 When you reach out to our office, we will work with you to schedule your move to best suit your needs. 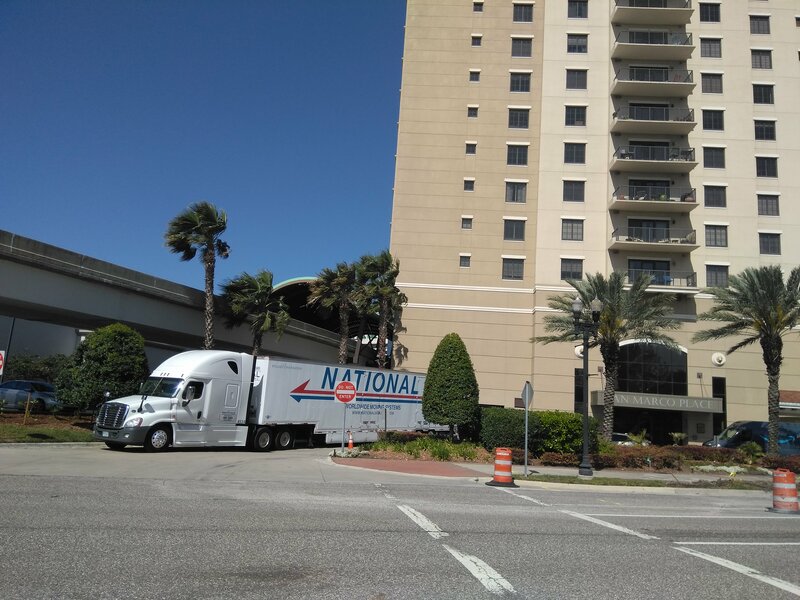 But, it’s not about us, or National Van Lines, it is ALL ABOUT THE MOVERS. 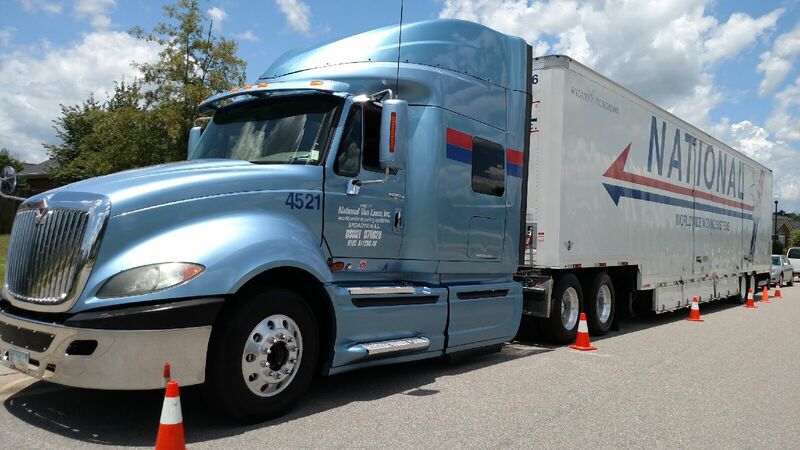 Your Mover is the key to the success of your move. 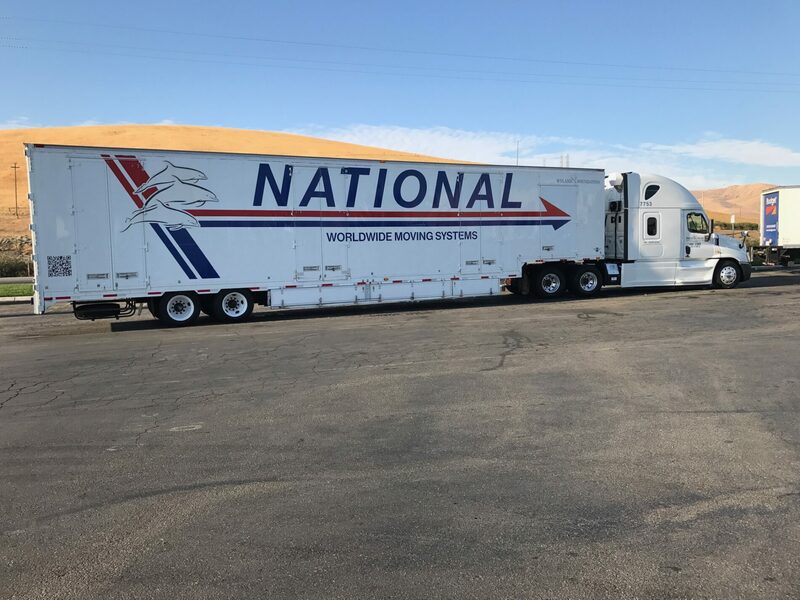 We keep on the “hotline” the best Movers in the National Van Lines fleet, and we will work hard to get one of them assigned. While not a complete list, the guys on this page are men who we have worked with for years — they have won all kinds of awards for their quality service and we are proud to call them our friends. 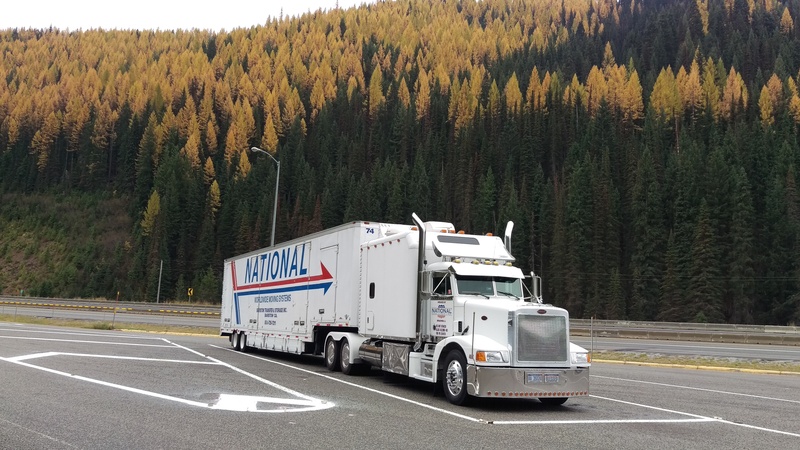 Mike Vann is one of the top Movers in the National Van Lines fleet, and tops on my list for years. 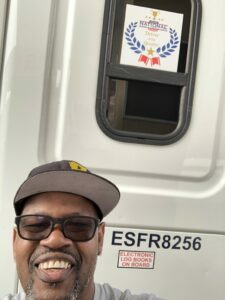 Mike has handled 20-30 high end coast to coast moves for me and NEVER anything less than a Five Star Review. 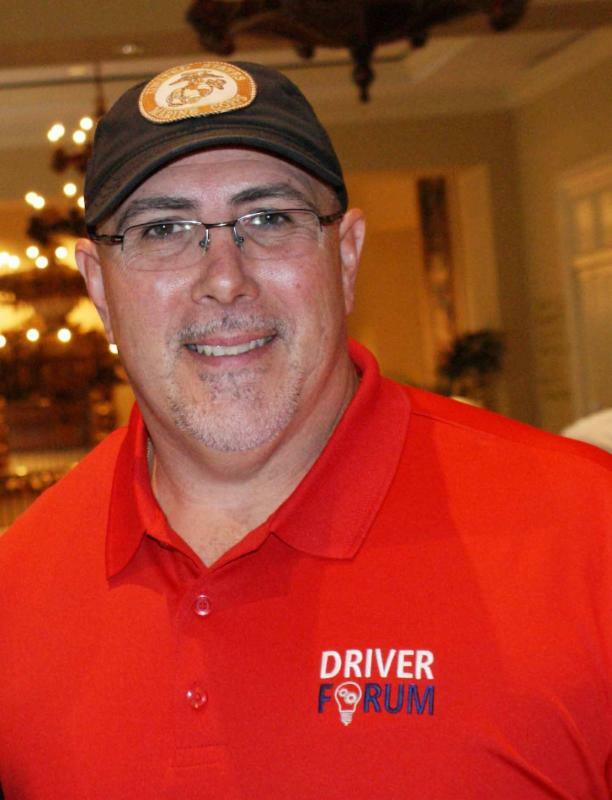 Mike was named National Van Lines Top Driver for 2014-2015, Along with numerous other awards. The only problem I have with Mike, is that once he contacts MY customer, he won’t let me contact them anymore, because now they are HIS customers! Without getting to complex in my explanation, I met Dennis 10 years ago when he was handling a shipment for us to Washington State, the shipment was underestimated and Dennis protested the weight. He was 20lbs short of a successful protest, but, he called it straight. So Den gets my award for Most Honest Man I know. Along with that he’s a fantastic Mover, and one heck of a great personality. 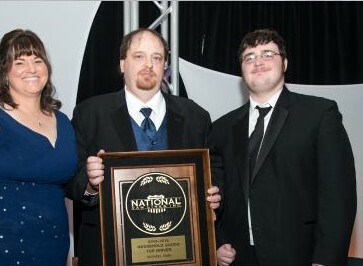 I was delighted to see that he was named National Van Lines Top Driver for 2016-2017, an honor he richly deserves and has earned over a career that we have agreed not to describe the length of! 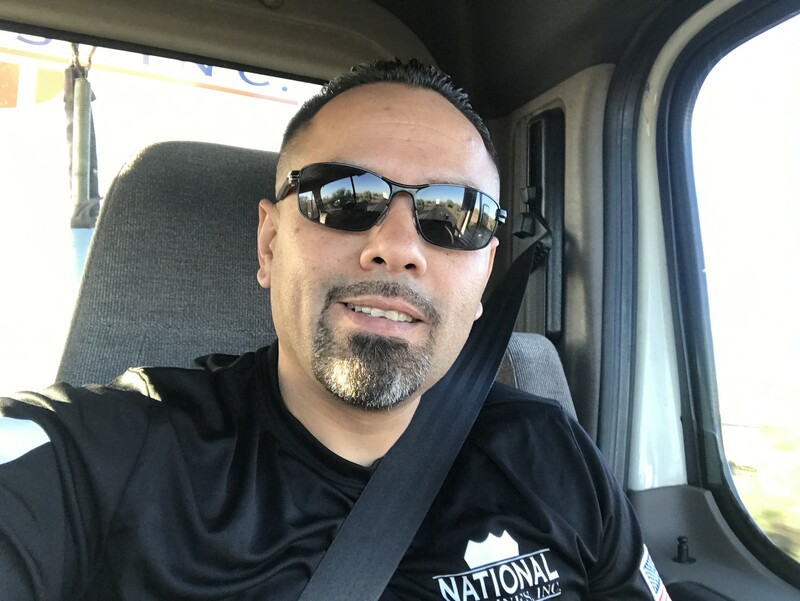 Jose is OCD personified, he is careful, cautious and diligent, he likes to pack and crate on his own or with one helper, so he knows that everything will arrive on the other side in perfect condition. 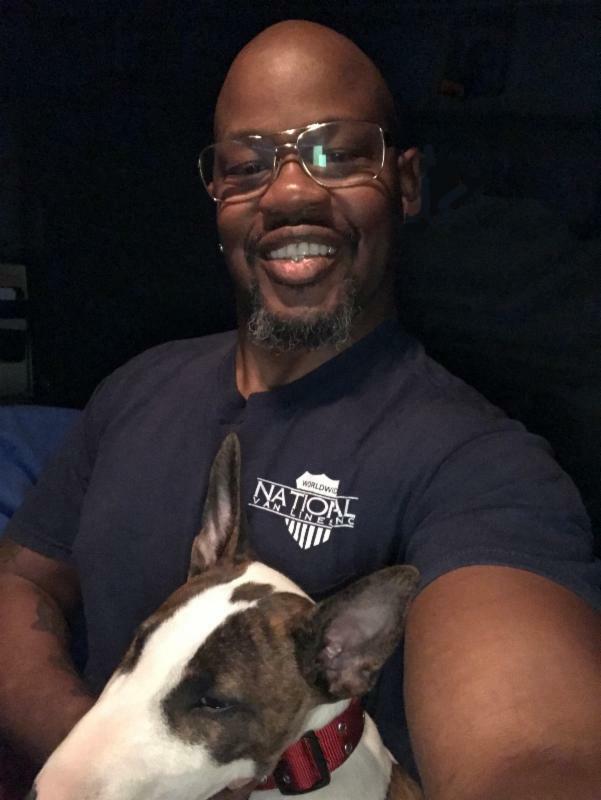 Despite that quality while on the job(he’s all business), once the load is on the truck, he relaxes and makes our customers totally at peace. I am proud to call Jose my friend. Bob is also the owner of Unity Moving and Storage, one of the “agents we trust,” while his Movers are great, having Bob take care of your shipment personally means that you have years of experience and know how to make sure that your goods are received on time and in great shape. 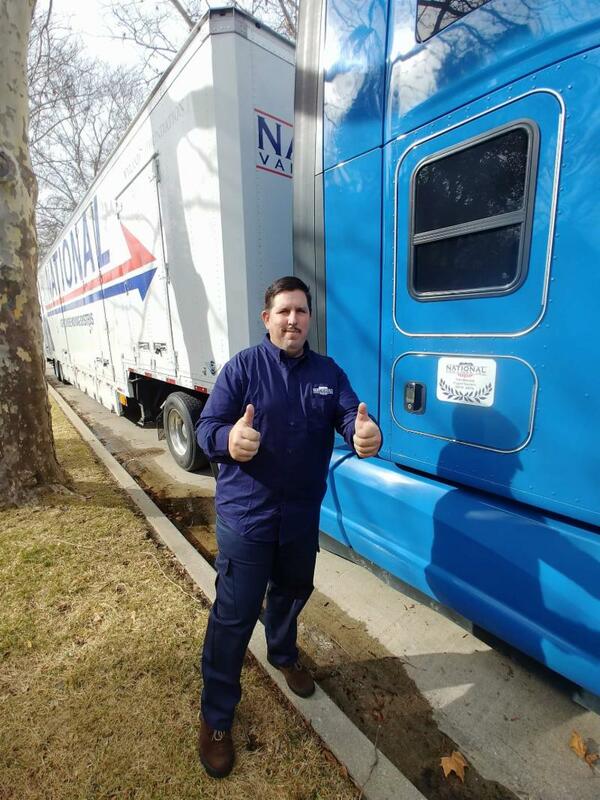 Bob likes to go out on the road a little bit, and if I can talk him into coming up to Connecticut for one my customers, it’s always a 5 Star. If you are in need of a mover out of North Carolina call Bob. The Big Man, Jon is one of the most easygoing Movers I’ve ever met, nothing fazes him, and he puts all of his customers at ease. Remember moving is the third most stressful event in life and Jon’s mere presence is enough to “take the edge off.” Over his career, Jon has won numerous awards(from other Van Lines, of which we shall not speak.) 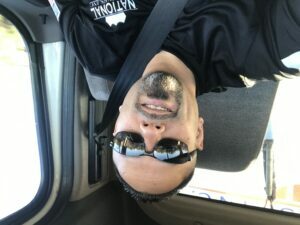 Jon is one of my go to guys and high on my list for my customers, with Jon, you WILL have a smooth move. 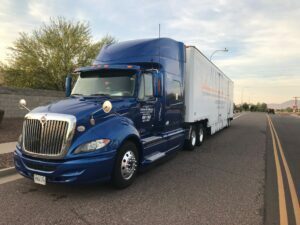 Check out the Rig, Big Man – Big Truck! Soft spoken and always a pleasure to deal with. 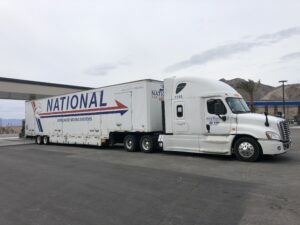 Gerry has handled numerous shipments for us, and it’s always reassuring to find out that Gerry is in town when I have a “high stress” client. 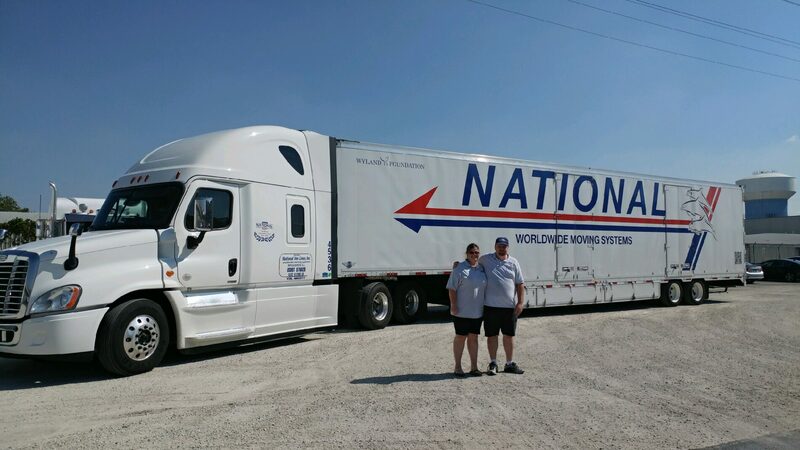 Gerry was recognized as National Van Lines Driver of the quarter for 1st quarter of 2018, and we are thrilled that he received that honor! Art is the most talented loader I have ever seen, if they made an award for “putting 10lbs of $#%^ in a 5lb bag,” it would be a statue of Art. AND, never a lick of damage! 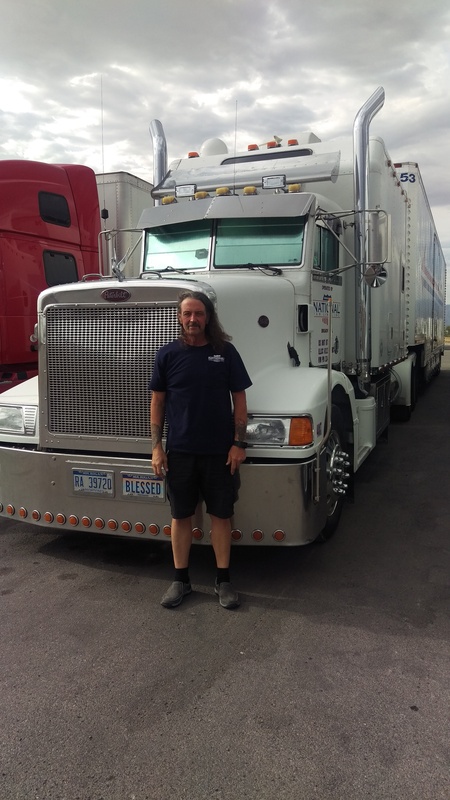 Art was named Top Fleet Safety driver for 2016-2017, along with numerous other awards for quality service. I put a flattering picture of him up, and will get an even better one (or else – he has a picture of me crawling under my desk – not a pretty sight). If Art is your Mover, your shipment will be on time and in superb condition. 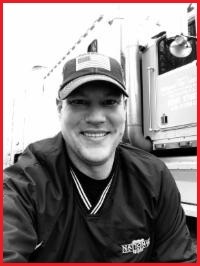 Damon is a great full service Mover(packing & crating), and he has a winning personality with all of his customers. Another 20-30 super shipments to all over the country. 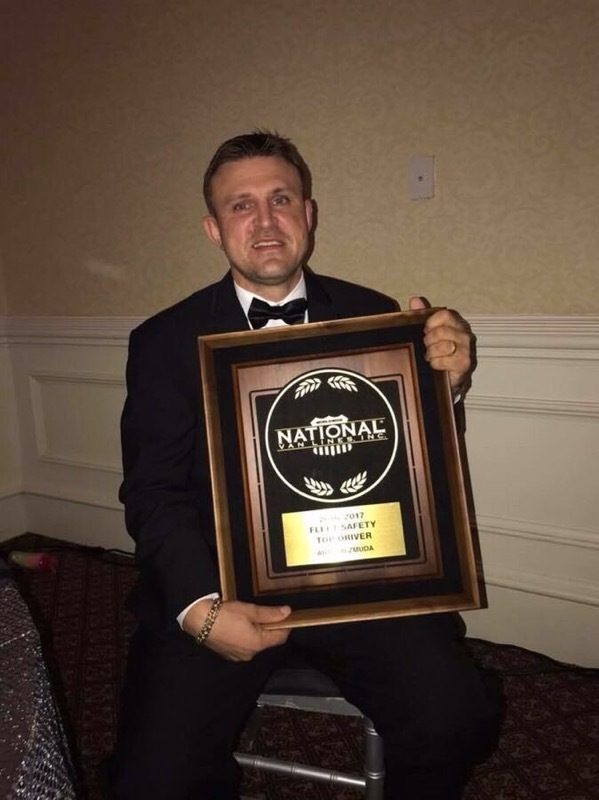 Safety is also an important part of this industry and Damon was named Top Fleet Safety Driver for 2014-2015, along with numerous other awards. Every one of Damon’s customers is Happy! Fred has handled some of my toughest moves with Class and Elegance, and he makes a mean BBQ. 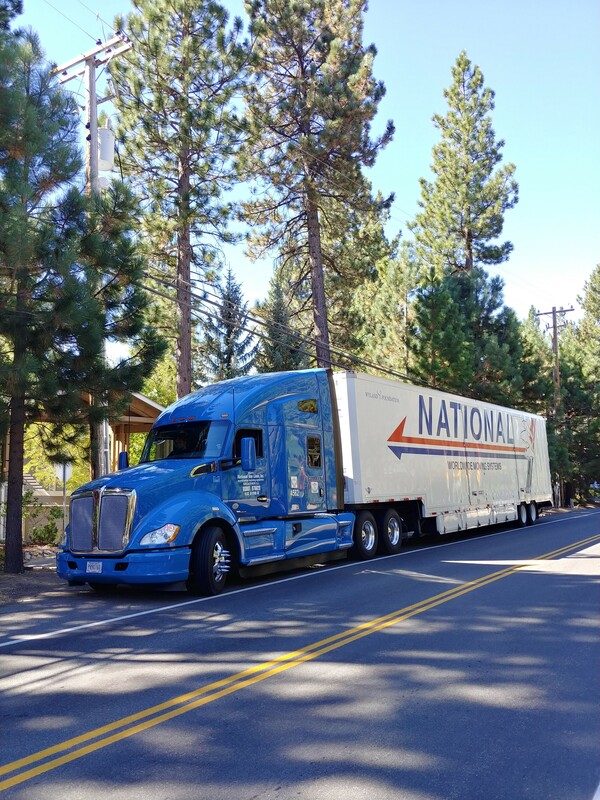 Based in Northern California, Fred doesn’t always get up to the Northeast, but when he does, I know that my customers will be happy and satisfied with their move. 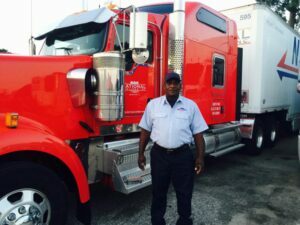 Along with all of the Movers on these pages, Fred has received numerous industry awards for excellence. Next time in CT, we’ll invite some customers for that Barbeque. Jimmy is a great friend and always has a smile on his for our customers. 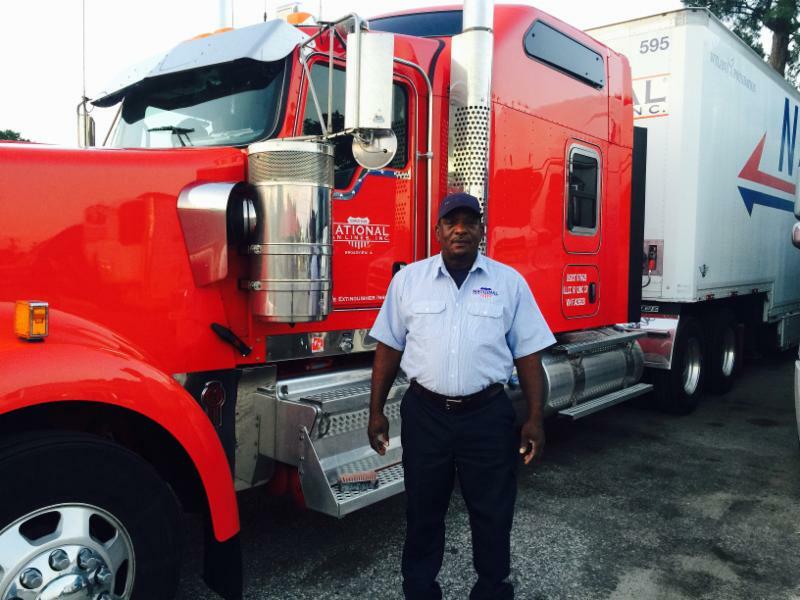 Over the years, he has handled a LOT of our shipments, while receiving uniform praise! Along with being a great Mover, Jimmy is a student of the world and is always well informed(must be that USMC experience). Jimmy was named 4th Quarter 2017 National Van Lines Driver of the Quarter, so you know he’s great! John is one hell of a hard worker, and somehow manages to never damage anything! 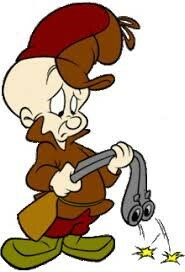 The guy never stops, whether he’s packing, loading, driving or unloading! John also keeps his customers in the loop as to where he is and when they’ll receive their most precious belongings. National Van Lines Top Driver for the 3rd quarter of 2018. On time and in great condition, a really good thing! 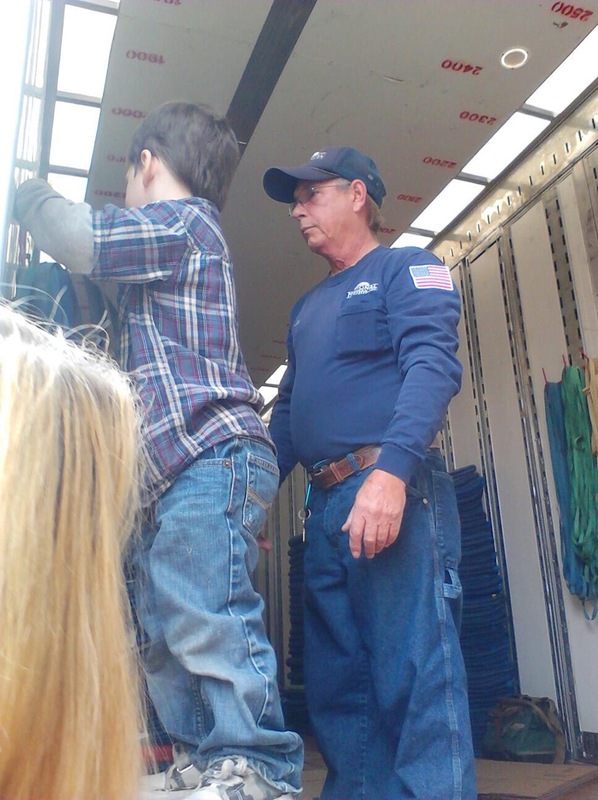 Uncle Dave has been moving for most of his life, and the experience shows. You don’t just put on a shirt and call yourself a Mover, it takes years of experience and learning from your mistakes. Since Dave has made them all in his long career, he’s pretty much out of possible mistakes. AND, Dave has taught a generation of movers how to do it right. 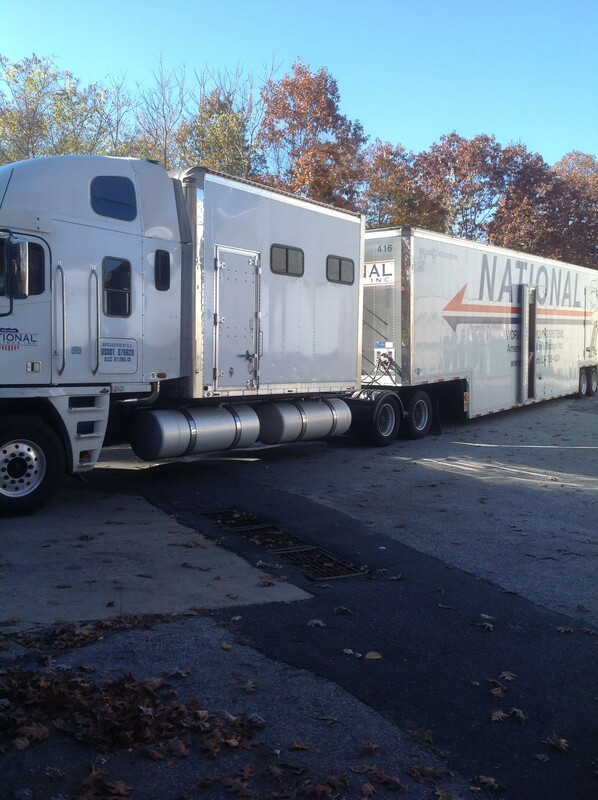 Always great to have Dave Howard as your Mover, a guaranteed successful move! Dave still owes me a picture of his brand new truck…and its a race cause I’m getting a picture of Dave in the 70′s – whichever one comes in first! 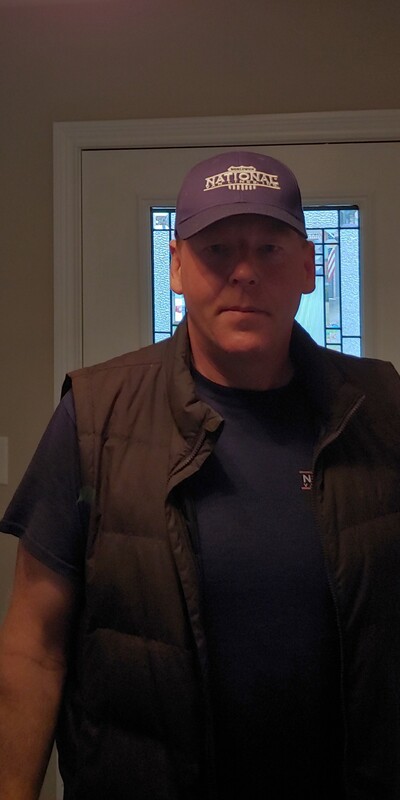 James, is always ready with a joke and a smile, and with that Massachusetts transplanted to Texas drawl, the delivery is just a pleasure. Jimmy is a BIG-Time dog lover and picks them up all over the country and provides them with a good home. 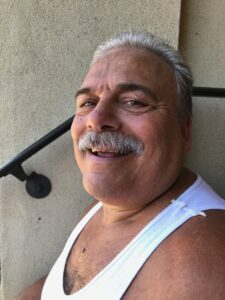 Like many of the Movers on my list, Jimmy works for American Way Van & Storage, and is part of the core group of Movers that make ME HAPPY and make ME LOOK GOOD! Jimmy, I warned you! Need that picture of YOUR smiling face!